A women’s size 6 is not the same as a size 6 label from 20 years ago. In fact, today a women’s size 6 is not even consistent across stores. Since women’s clothing is not standardized to actual measurements, clothing size becomes a starting point only. 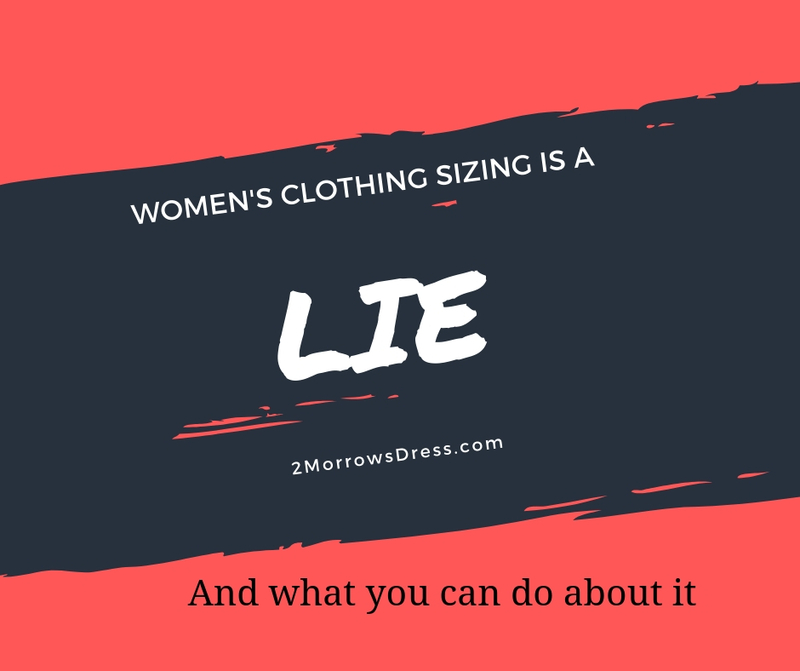 The lie behind Women’s clothing sizes is further confused by odd number Junior sizing versus Misses even number sizes and inconsistent Plus and Petite options. Here is a sample of skirts and shorts from my closet. All of these fit right at my natural waist (just above my belly button). 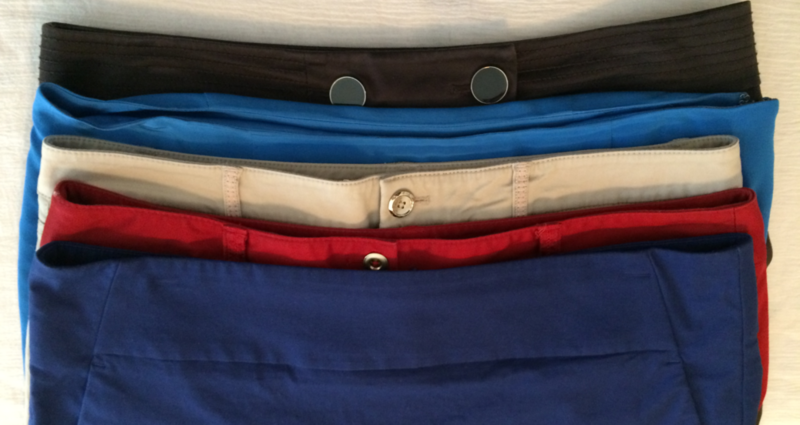 All of these are the same measurements at the waist. In every real definitions, each of these are the exact same size. Except when you check the label. Top down; J. Crew skirt is size 8, Boston Proper size 12, WHBM size 6, WHBM size 10, and Ann Taylor Size 8. Even within the same brand, the shorts were totally different sizes! It is time to stop obsessing over the size printed on the label. First, stop obsessing over the number on the label. Or S, M, L for that matter. In brick & mortar stores (those still exist, right?) take at least 2 sizes into the fitting room. If it is a new store, I may even take three sizes in with me. Start with the size that you think you are. Ask the salesperson about sizing, they are usually aware of specific garments in the store and if they run true to size. Even if the garment zips up, slides on, and technically “fits”, take an honest look at how the seams line up on the side of your body and/or down the front & back. It is baggy when it really shouldn’t be? Try on the next size up without getting upset over a stupid number that designers know has zero meaning. Is it too tight or pulling at the seams? Try on the smaller size, ditto for any anger issues or disappointment with the clothing designer that picked that size on the label out of thin air! Do not assume that the same item in a different color or print will be the same fit. Far too often, the printed item fits a little tighter than the solid color due to slightly different fabric composition. Often the print is made up of more synthetic fibers to retain the distinct colors of the printed pattern. To avoid disappointment at home, try on the print and solid color version of each item before you buy. Online shopping is a gamble even when ordering a size based on the published sizing guide. Double check your measurements to the company site and read the reviews. Some sites like Amazon and WHBM include information from actual customers like “fits true to size”, or if the item runs large or small. Accept that online shopping is a risk, and you may need to return your order. Before ordering, does the store have a fair return policy? If it is final sale clearance, are you willing to risk losing that money? At least in store shopping allows for the option to go up or down a size for the best possible fit. If you are unable to return the order, or the cost to return it is high, consider a resale or consignment shop. I have definitely gambled and lost on clothes purchased online. Resale shops may offer you part of what you paid, or you can “trade in” for something that fits in store. Friends with similar taste and close to your size might what the ill-fitting (for you) item. Even if they do not normally like the same styles of clothing as you, occasionally my friends have scored a great new outfit from me that they would not have normally tried on in store. This is also a great way to clear out your closet. Thanks to my online shopping habits, my Sister has not had to buy black pants in years! Bottom line, know your measurements and focus on the fit of the garment, not the printed size. 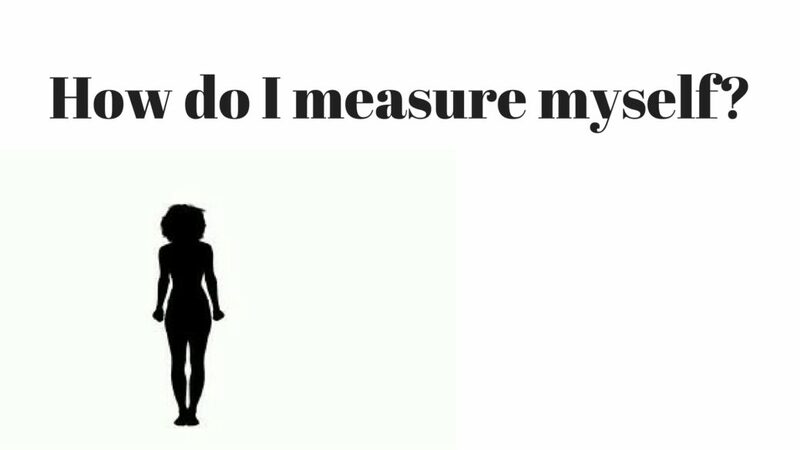 Instructions to measure yourself for the best possible fit. 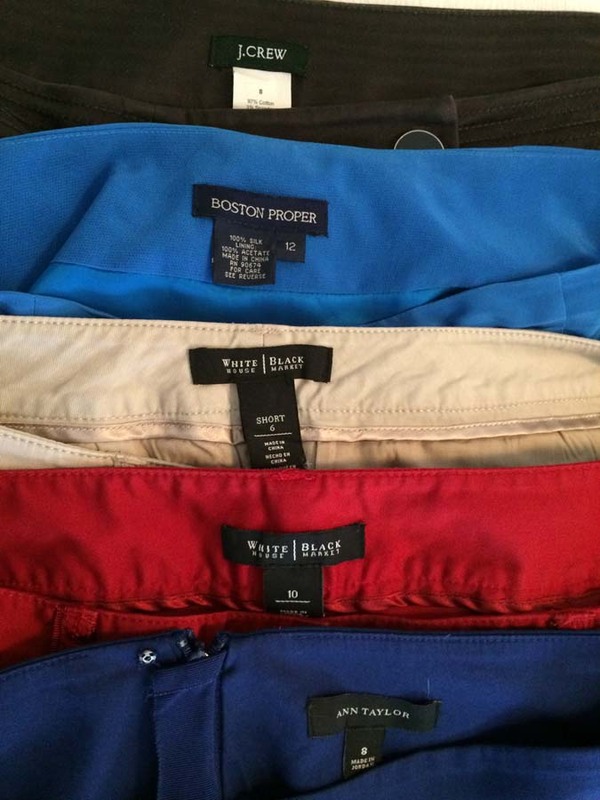 Finally somebody said what I am noticing – irregular sizing within a labeled size. I take cut/fashion into consideration when buying pants,jeans or skirts. On top of that once I find pants or skirts I like in the correct cut and length then some will be too big and some will be too small. Labels are making me crazy lately and department stores selling clothes not labeled irregular should be consistent in size but no. What has happened? Is this due to paying cheaper wages to have clothing lines made for local retail or what?